SO MANY MONSTERS! How many can you name? 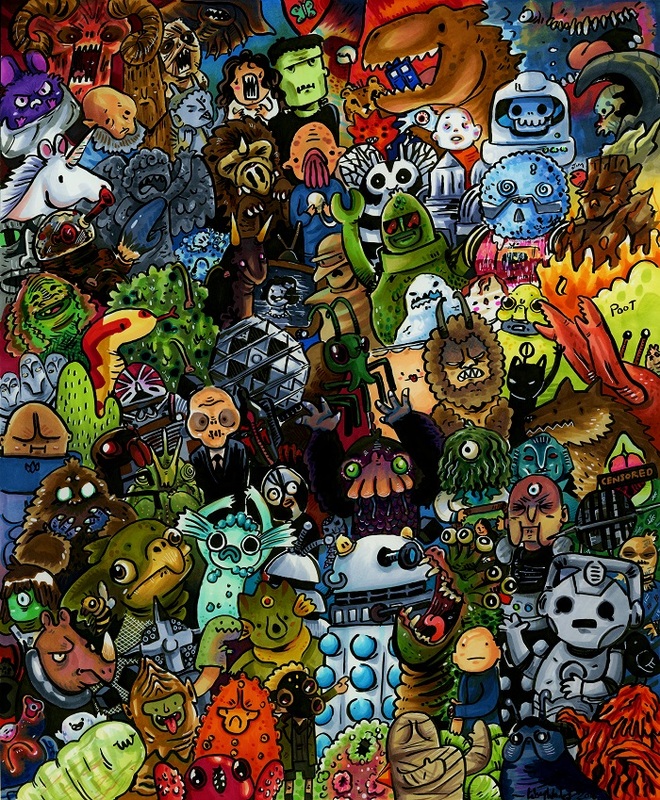 This will be available as a limited edition 16×20″ poster at Regeneration Who (regenerationwho.com) next weekend (March 18-20) of 30 posters! Come grab one before they’re all gone!